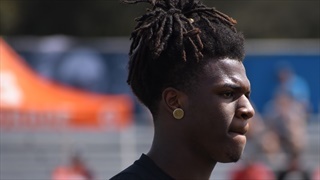 It isn't often that a decommitted prospect ends back up with program from which he decommitted. 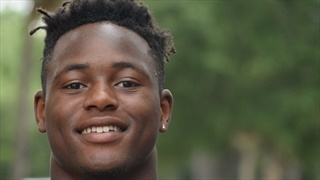 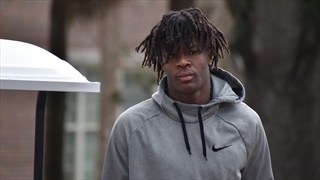 However, Clearwater (Fla.) Superior Collegiate Academy four-star running back Keyvone Lee insists that Florida is still very much in the picture with him. 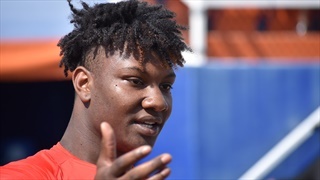 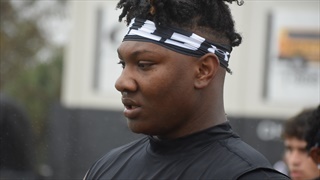 Though Lake Wales (Fla.) four-star defensive lineman Gervon Dexter maintains that he is firmly committed to Florida, he also wants to take all five of his official visits. 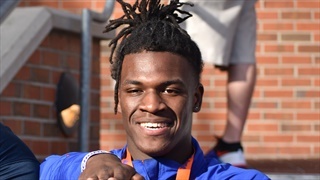 He already knows of two programs who will be getting visits for sure. 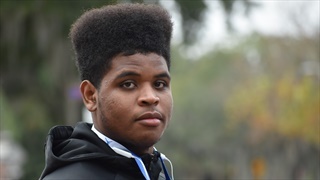 At 6-foot-5, 315-pounds, Florida offensive line commit Ethan White looks like he could currently be on a college campus for more than just a weekend visit. 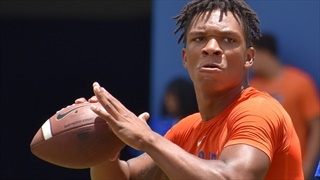 Though Florida will host but one official visitor this weekend, there will still be several top tier prospects on campus taking part in the Gators summer camp sessions. 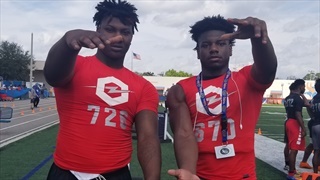 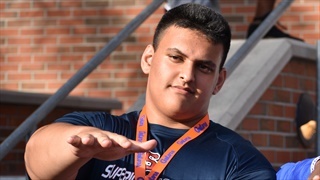 Now that offensive lineman Ethan White is committed to Florida, he used his appearance at the Orange & Blue game to do some recruiting of his own on behalf of the Gators. 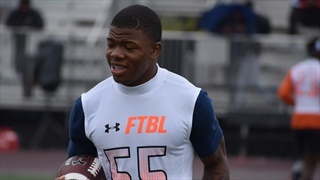 It has been less then a month since Keyvone Lee committed to Florida as an athlete, but the 2020 prospect thinks he might know the position he wants to play on the next level.